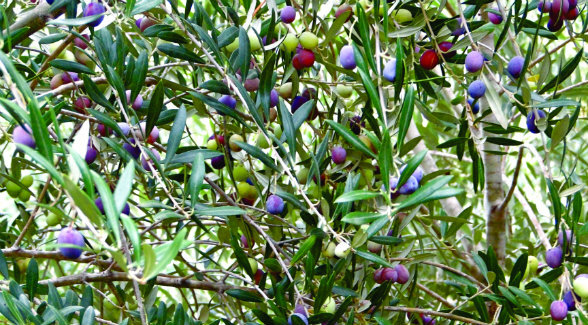 One typically finds riper, darker olives at the top of a tree. Farther down greener olives predominate, clustered below in the shade. 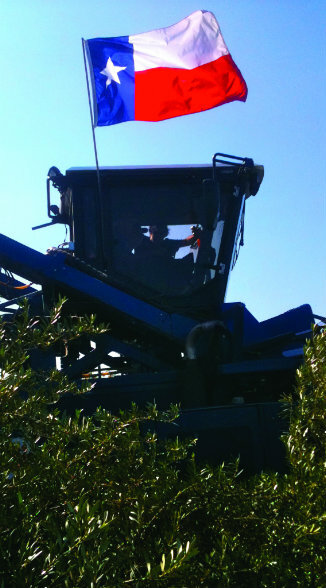 Growing olives in the Lone Star State is all about climate. 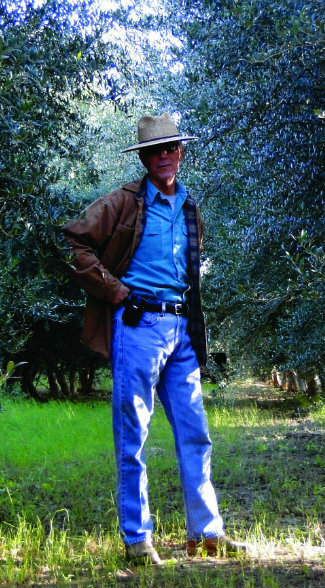 “Even today people tell us that we can’t grow olives in Texas, but they are basing their opinions on a lot of antiquated information,” says Jim Henry of Texas Olive Ranch. recognized the inner farmer lurking in his soul. The Texan has been growing olives since 1993. These days he’s joined by his wife, Karen Lee Henry, their sons, and some 10 employees on the farming side. 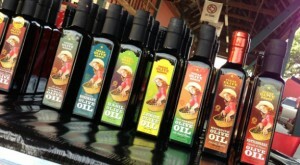 Texas Olive Ranch markets three extra-virgin oils, and it has 10 to 12 flavored varieties. Their first and oldest farm is in Carrizo Springs, 80 miles north of Laredo, where they cultivate 40,000 trees on 67 acres. It’s a mature orchard with trees approximately 10 years old. A newer orchard, 30 miles inland from the Gulf of Mexico near Victoria, boasts 200,000 trees on 300 acres. It’s a major commercial venture. His entrepreneurial mind has identified a profitable niche in the marketplace. Texas a global player in the olive oil industry. Much of the olive oil currently sold in the U.S. is not extra-virgin, a key reason he and his artisanal colleagues are proponents of label regulations and quality standards. The Henrys have been together since 2008, and the industry seems a natural fit for both. Jim had no background in horticulture, but his aunts and uncles and grandparents were farmers. “Somehow it morphed into my body though I was never a farmer until I was in my forties,” he says. 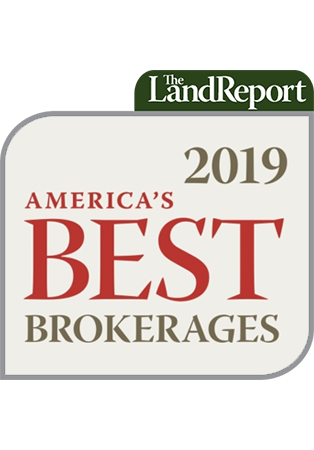 Farmers markets have been a key venue for generating revenues and grassroots awareness for the brand.